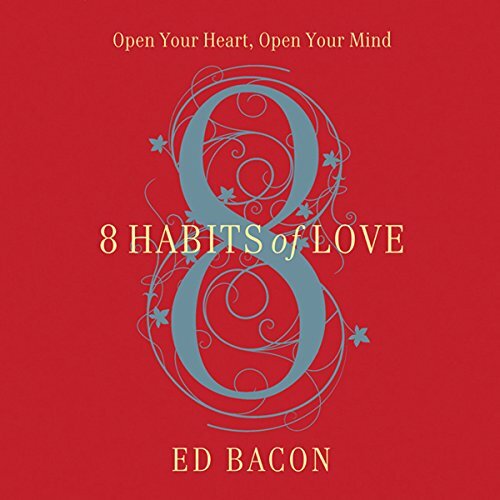 Showing results by narrator "Ed Bacon"
A spiritual guidebook to living life through love and connection, not fear and isolation, by a respected pastor and a frequent guest on Oprah's Soul Series. Reverend Bacon believes that every person can live a full and creative life if they can learn to move through troubling emotions such as fear, anger, and sadness to find the beloved within themselves. Listeners will learn how insecurity can keep us from connecting with others, our loving self, and finding our own peace, joy, and creative power.